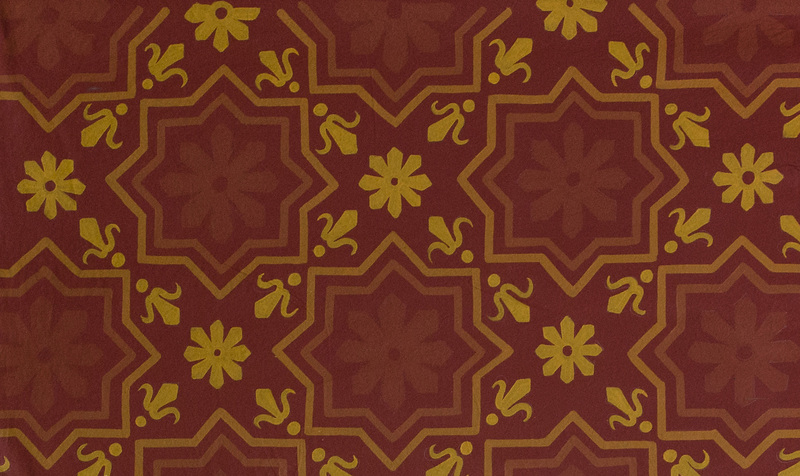 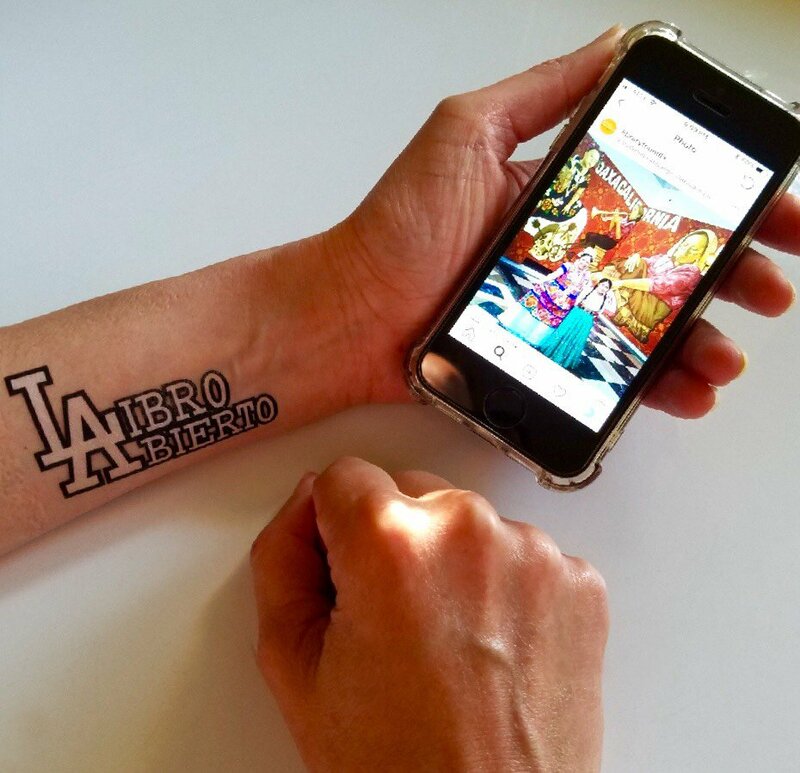 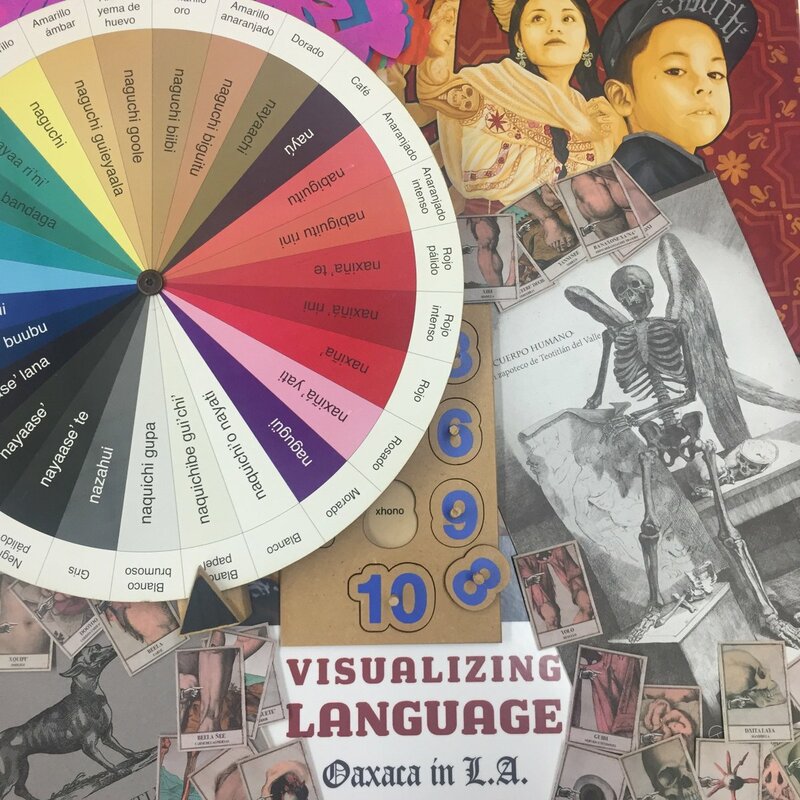 Visualizing Language: Oaxaca in L.A. – Oaxaca in L.A.
Our hearts and thoughts are with our friends in Oaxaca and in all of Mexico who have been affected by the earthquakes. 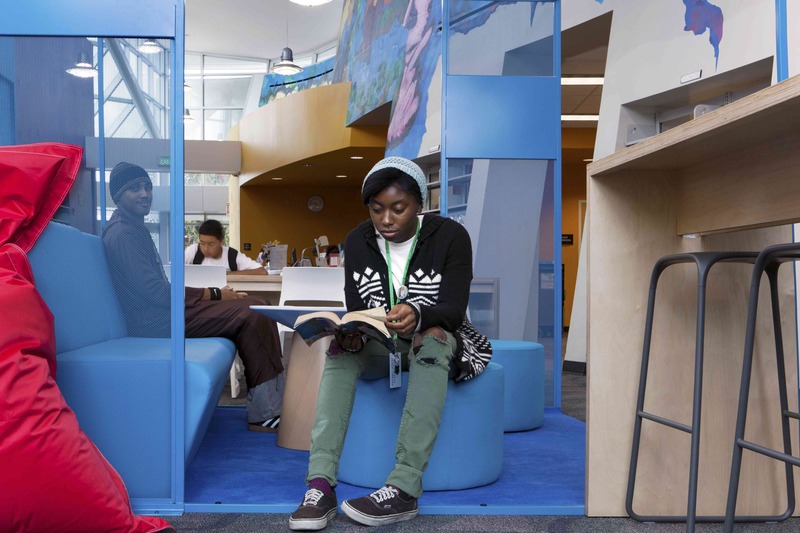 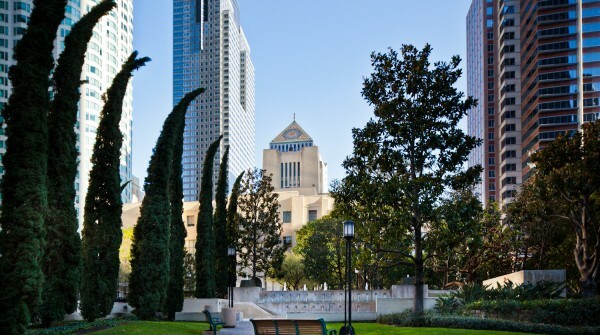 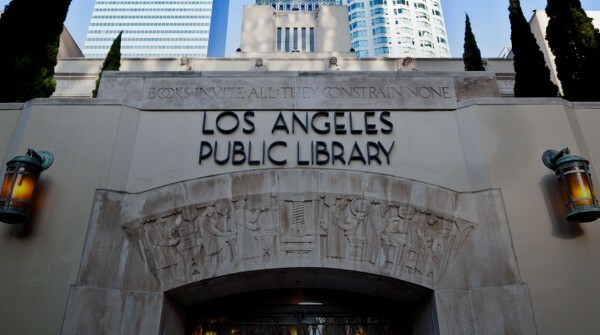 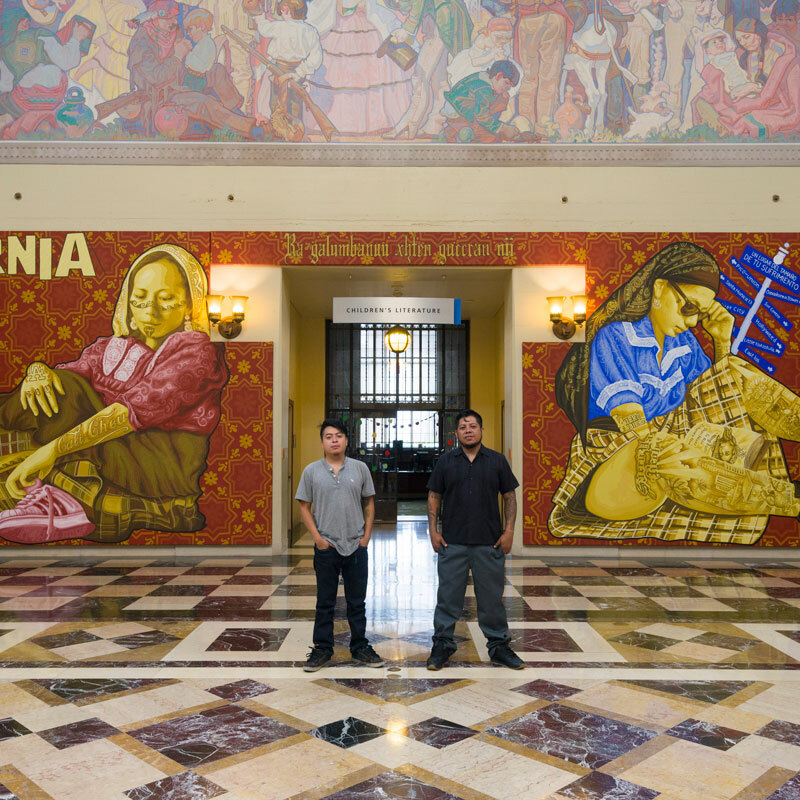 The Library Foundation of Los Angeles and the Los Angeles Public Library present Visualizing Language: Oaxaca in L.A., an exhibition and programming series at the Downtown Central Library and participating neighborhood libraries throughout the city, as part of the Getty’s Pacific Standard Time: LA/LA initiative. 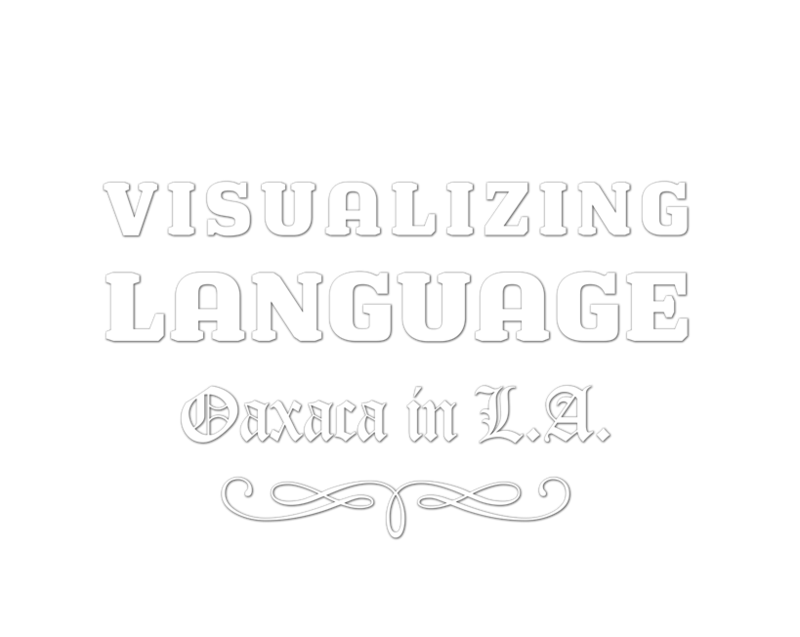 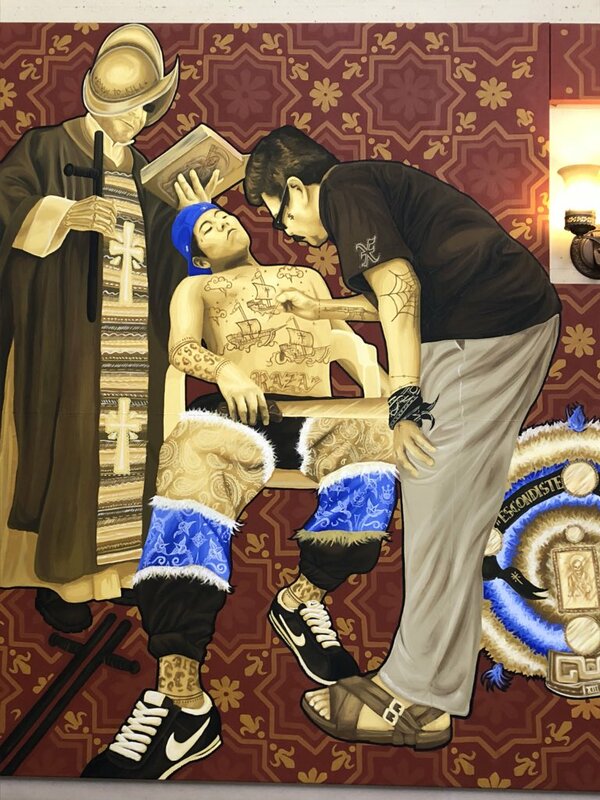 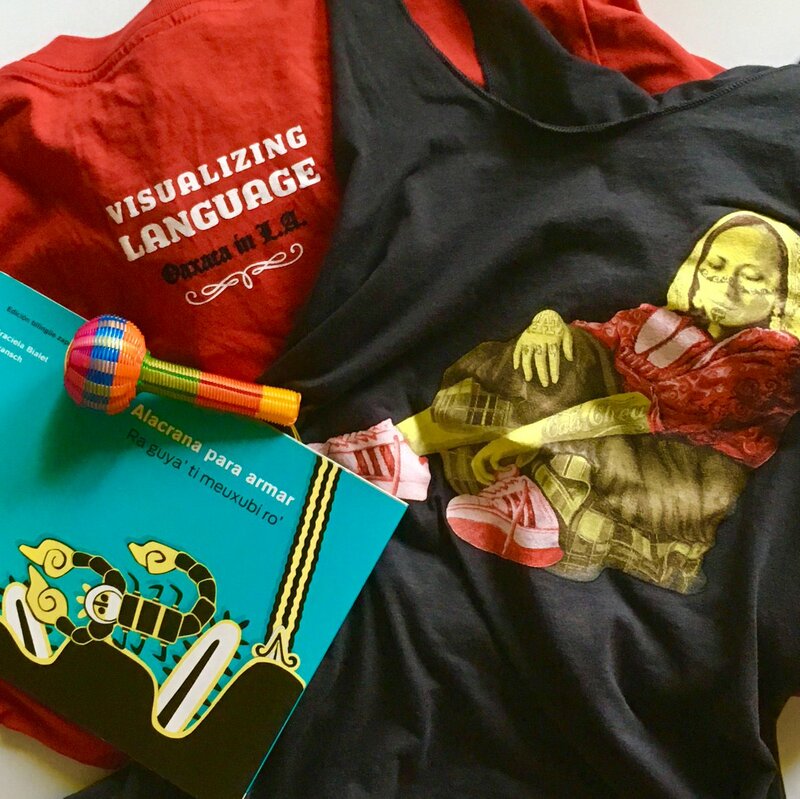 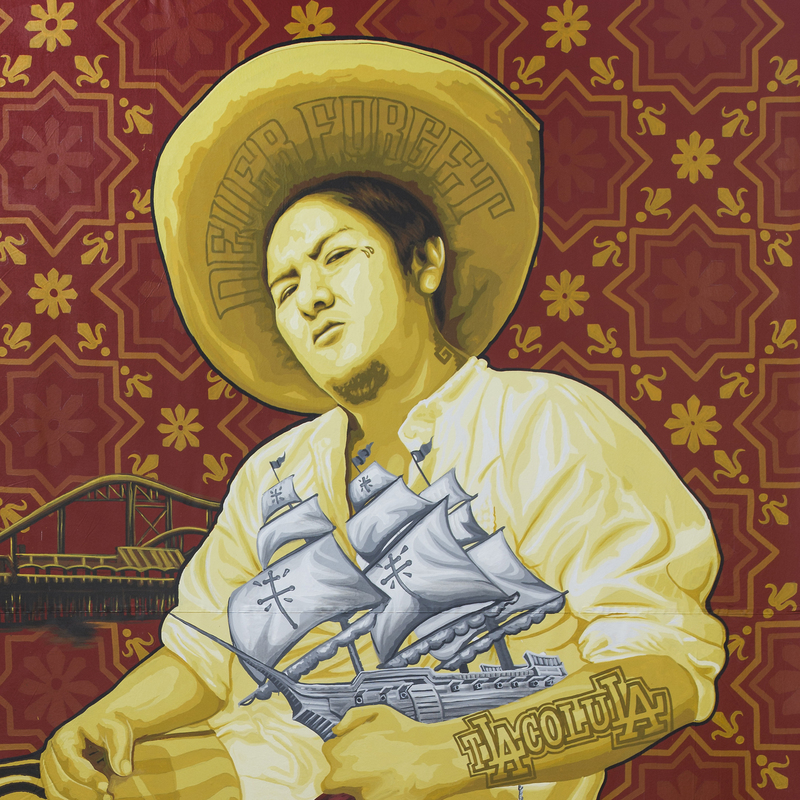 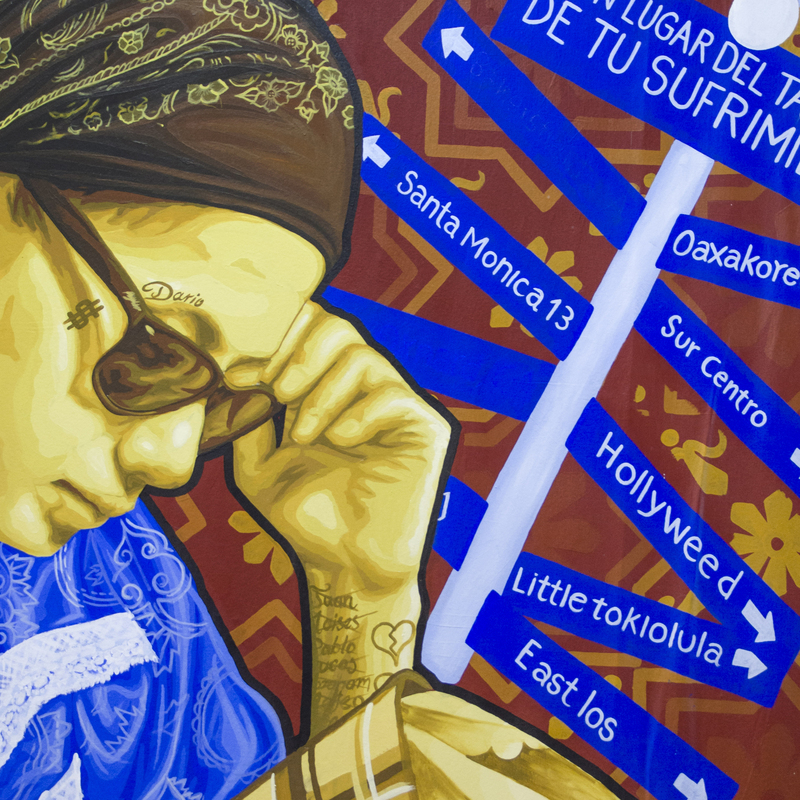 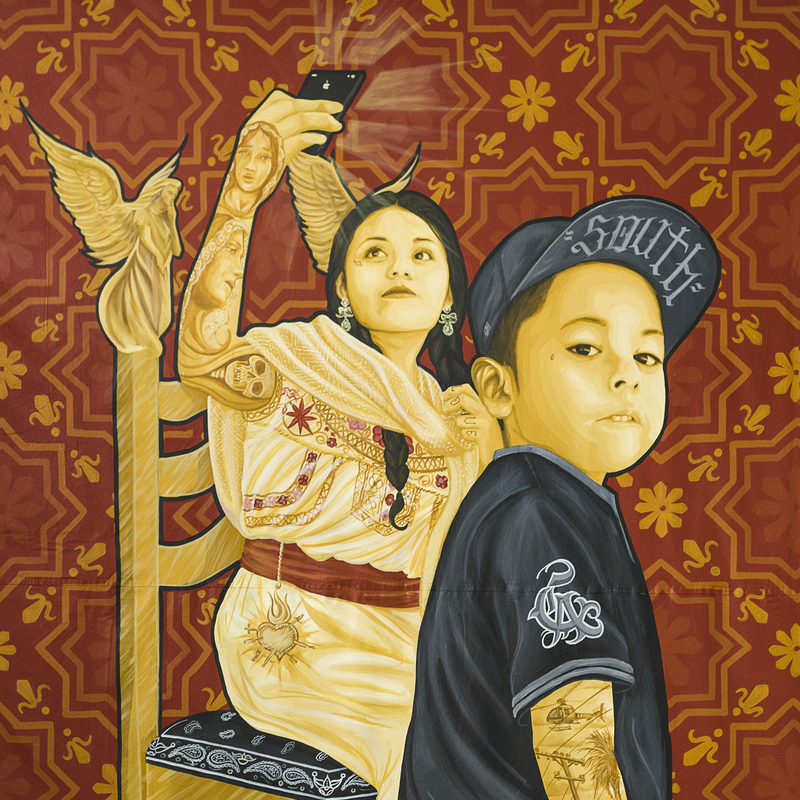 Visualizing Language celebrates the rich social fabric of Los Angeles through the lens of the city’s vibrant Oaxacan community — specifically, the Zapotec communities which make up one of the largest Indigenous groups in Mexico and Los Angeles. 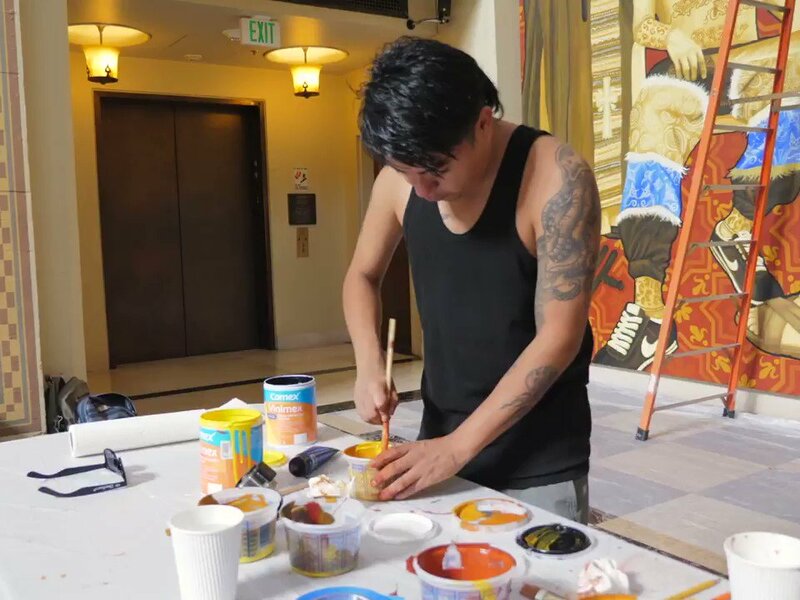 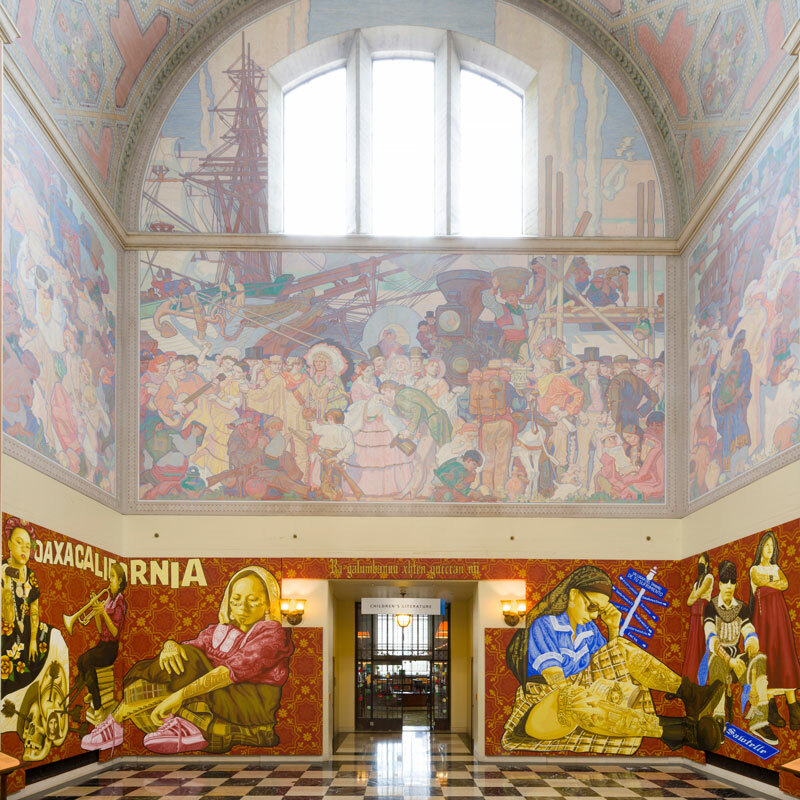 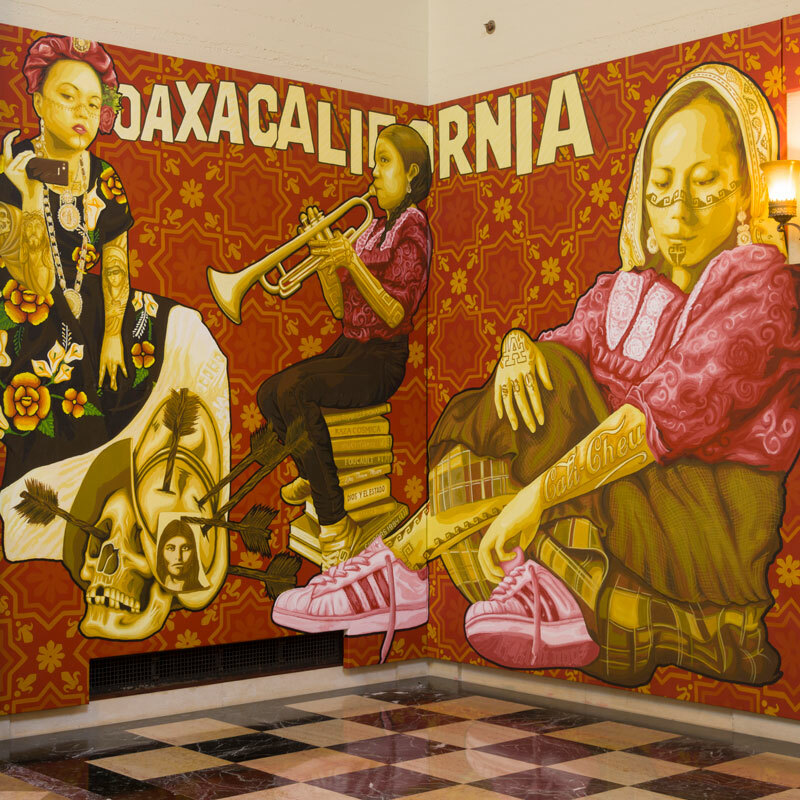 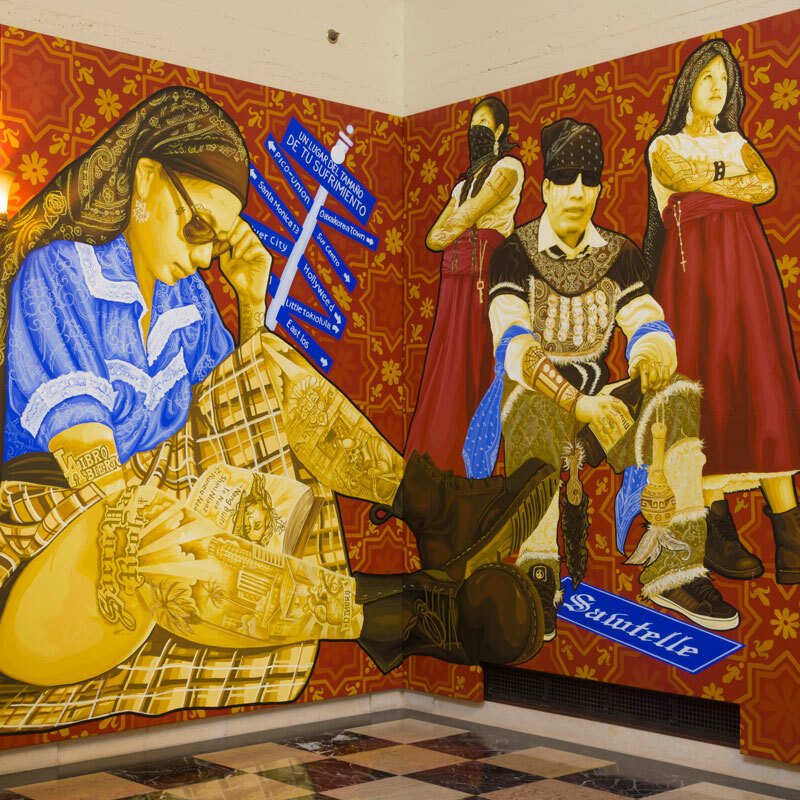 Oaxacan artist collective Tlacolulokos has created a series of new murals for the Central Library’s historic rotunda that explore language and culture as a key lifeline sustaining the shared experience between Mexico, Los Angeles, and beyond, with a look at how migration and the socio-political environment shape identity and cultural traditions. 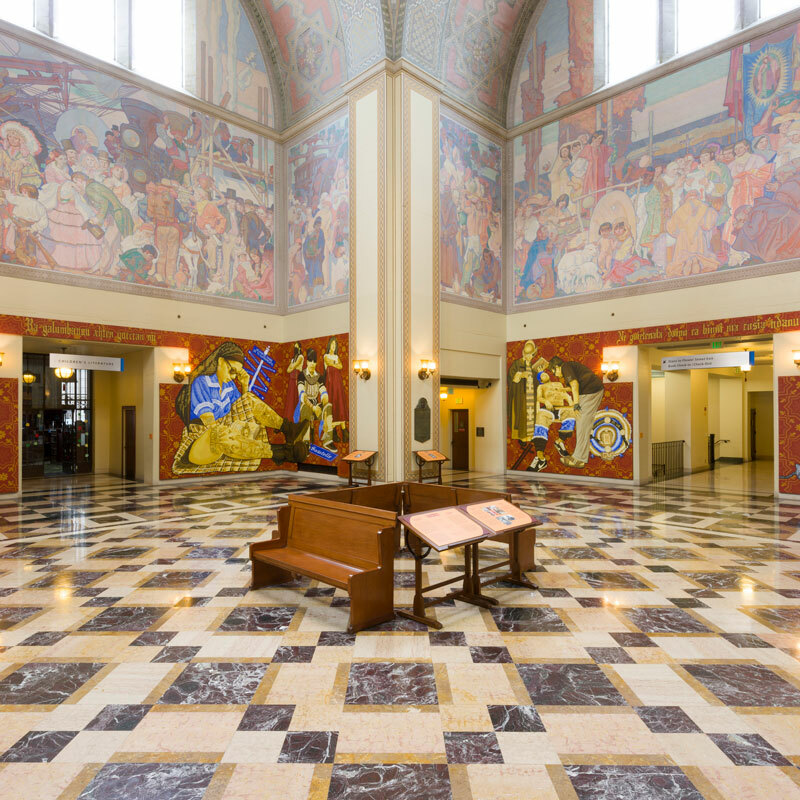 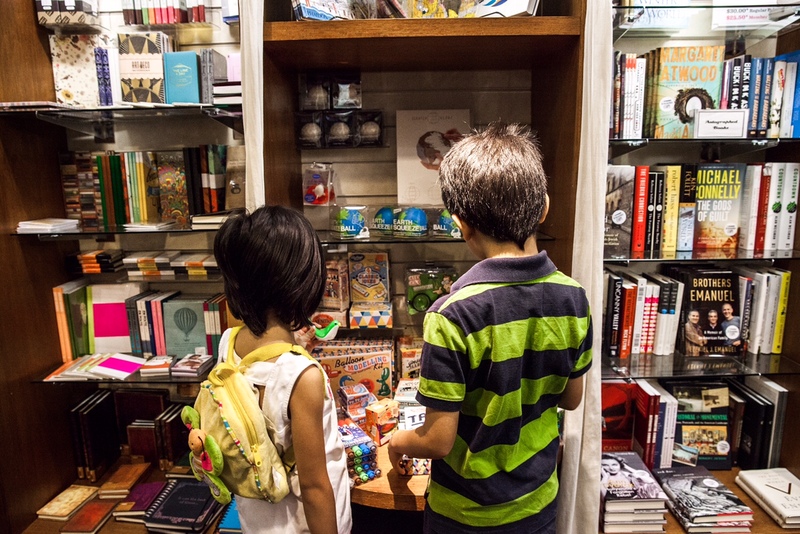 Sun, August 26 1:00 p.m. – 5:00 p.m.